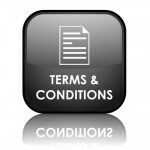 This website, www.thebriberyact.com, is provided by us and use of www.thebriberyact.com is subject to the following terms and conditions, which you should read carefully. If you do not agree to these terms, do not use this website. 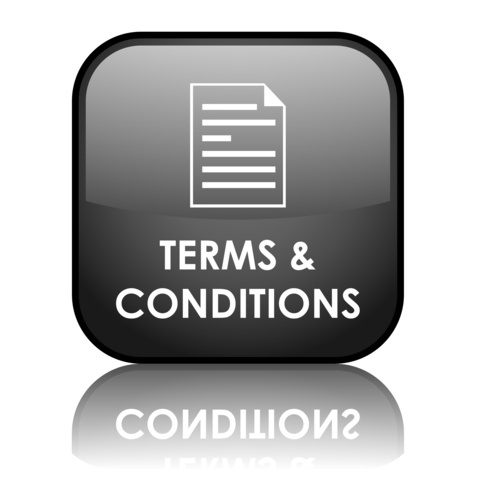 By entering this site you acknowledge and agree to all the terms and conditions herein. The materials on this site have been prepared by us for informational purposes only and are not legal advice. Receipt of this information does not create an attorney-client relationship. Do not act upon this information without seeking professional advice. The views expressed on this website are those of Barry Vitou and Richard Kovalevsky QC or our guest authors from time to time not those of anyone else and may not in the case of posts from guest authors reflect our views or in the case of posts written by us reflect the views of others within the law firm or chambers where we work. While we would like to hear from you, please do not send us any information about any matter that may involve you until you receive a written statement from us that we represent you. By entering this site you acknowledge and agree that any communication or material you transmit to this site or us, in any manner and for any reason, will not be treated as confidential or proprietary. Furthermore, you acknowledge and agree that any ideas, concepts, techniques, procedures, methods, systems, designs, plans, charts, or other materials you transmit to us may be used by us, anywhere, anytime, and for any reason whatsoever and you grant to us a non-exclusive worldwide licence to use the same for any purpose via any media whether existing now or in the future.